-XP Photo Gallery updated in REAL-TIME, see 100’s of pictures minutes after they’re taken. -VIDEO will be taken and uploaded to the XP Photo Gallery and YouTube. -Ill be writing down EVERY weapon, perk, attachment, killstreak, map, and CHANGES that I observe. -In depth write-up and REVIEW will be posted that same evening. Early badge pick up for all event attendees at will be at The Westin Los Angeles Airport between 10am – 9pm (must have ID and barcode) the day before the show on Sept. 1st. You’ll also be able to pickup your badge one hour before the show starts on Sept. 2nd. Show runs from 10am to 10pm on both days, registration is from 9am to 10pm. 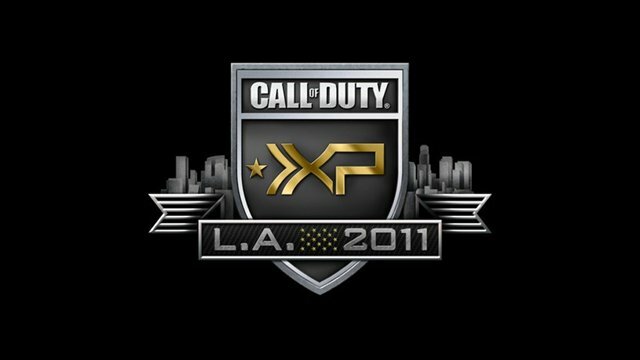 Visit www.callofduty.com/xp for updates and further event information. For question please call the Call of Duty XP Call Center at 201-383-4222.